Ethiopia and Eritrea would soon open four commercial checkpoints to monitor and regulate cross border trade between the two countries. The western border, Humera in Ethiopia and Oum Hajer in Eritrea, was reopened last week in the presence of the leaders of the two countries. 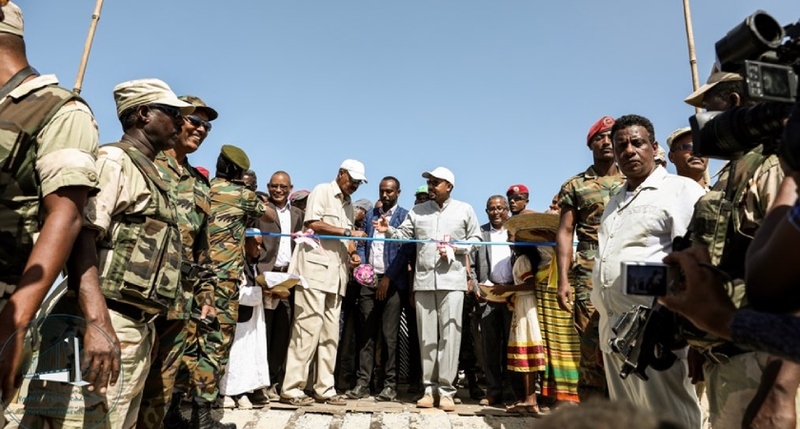 Ethiopian Prime Minister Abiy Ahmed and Eritrean President Isaias Afwerki had also presided over the opening of the Zalambessa and Bure fronts in September.